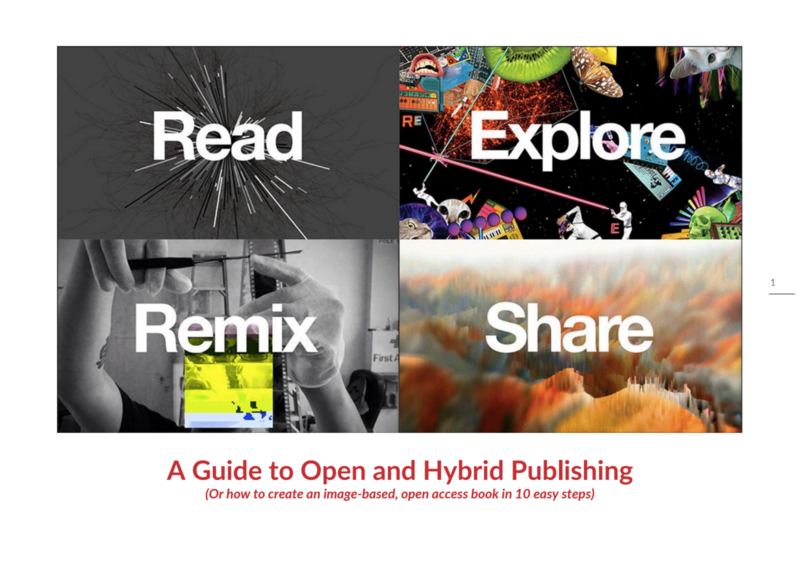 The Open and Hybrid Publishing pilot, part of the Europeana Space grant, has just launched A Guide to Open and Hybrid Publishing. The Guide takes the form of a free downloadable pdf brochure. It accompanies the pilot’s first outcome, the online platform called Photomediations: An Open Book (http://photomediationsopenbook.net/ – which it uses as an illustration.